アニメ公式無料動画や漫画公式試し読みを集めたサイトです。全て公式のものなので安心してご利用できます。 This website offers you 100% legal anime links. They are all free and do not require registration. We guarantee that this website is 100% legal. We only offer you links to official websites. 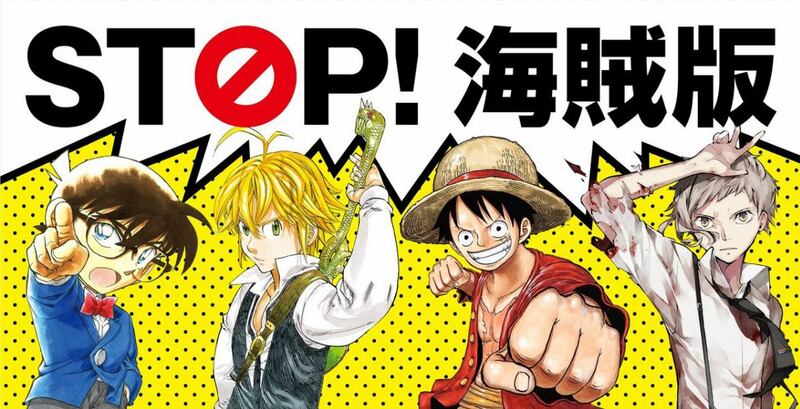 Please be warned that watching anime on unofficial websites is strictly against the law. It is the action of robbing and destroying the anime industry you love. To watch following episodes of the series introduced on this website, please go to the legal websites below or buy DVDs or BDs. 2. 木ノ葉丸だ　コレ! My Name is Konohamaru! 3. 宿敵!? サスケとサクラ　Sasuke and Sakura: Friends of Foes? 6. 重要任務!波の国へ超出発! A Dangerous Mission! Journey to the Land of Waves! 7. 霧の暗殺者! The Assassin of the Mist! 12. 橋上決戦!ザブザ再び!! Battle on the Bridge! Zabuza Returns!! 14. 意外性NO.1 ナルト参戦! 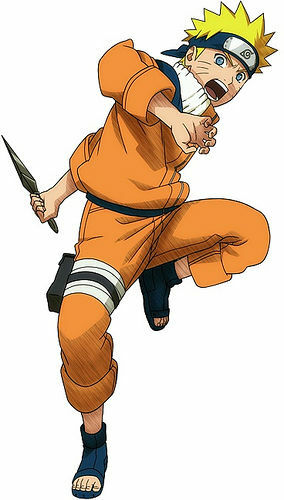 The Number One Hyperactive, Knucklehead Ninja Joins the Fight!! 20. 新章突入!中忍試験だってばよ A New Chapter Begins: The Chunin Exam! 22. 気合い120% ナウでロックな挑戦状! Chunin Challenge: Rock Lee Vs. Sasuke! 23. 蹴散らせライバル!新人9人（ルーキーナイン）全員集合 Genin Takedown! All Nine Rookies Face Off! 24. いきなり失格? 超難関の第一試験 Start Your Engines: The Chunin Exam Begins! 26. 絶対必見!死の森直前ルポ!木ノ葉の学級新聞だコレ! Special Report: Live from the Forest of Death! 29. ナルト反撃!逃げねーんだってばよ! Naruto's Counterattack: Never Give In! 30. 蘇れ写輪眼!必殺・火遁龍火の術! The Sharingan Revived: Dragon-Flame Jutsu!